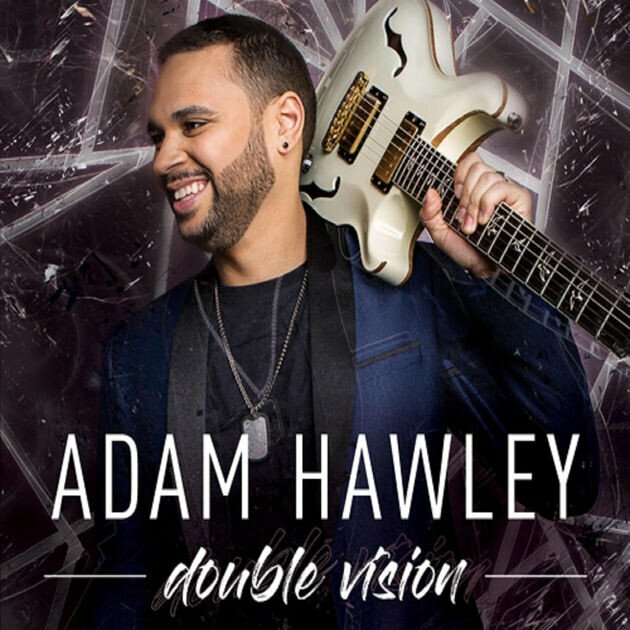 Los Angeles based guitarist Adam Hawley has already worked as sideman for stars like Jennifer Lopez, Monica, Kenny Latimore, Rick Braun, Dave Koz, Richard Elliot, Michael McDonald, Brian Culbertson and many more. More important is his solo career, which he started with his aptly titled album Just The Beginning in 2016. His friend and band mate Greg Manning helped him to get a contract with the label Kalimba music. Now Adam returns on the same label with his second album Double Vision in 2018. The new single Traveling Mood offers the dark side of Julian Vaughn’s bass. 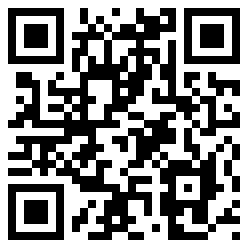 Listen to Traveling Mood on Smooth Jazz Buzz (Playlist 16/3).